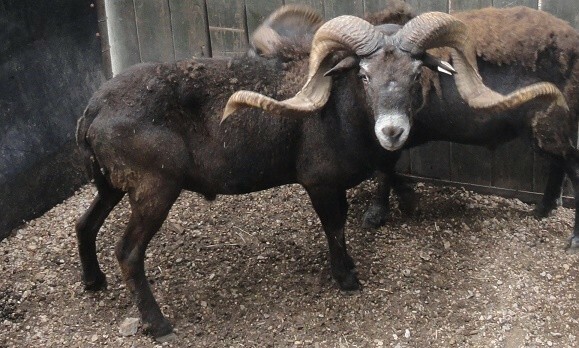 AWESOME animals and a VARIETY of them???? We know where!!!!! www.wildlifebuyer.com auction site! As of right now we have several active auctions. 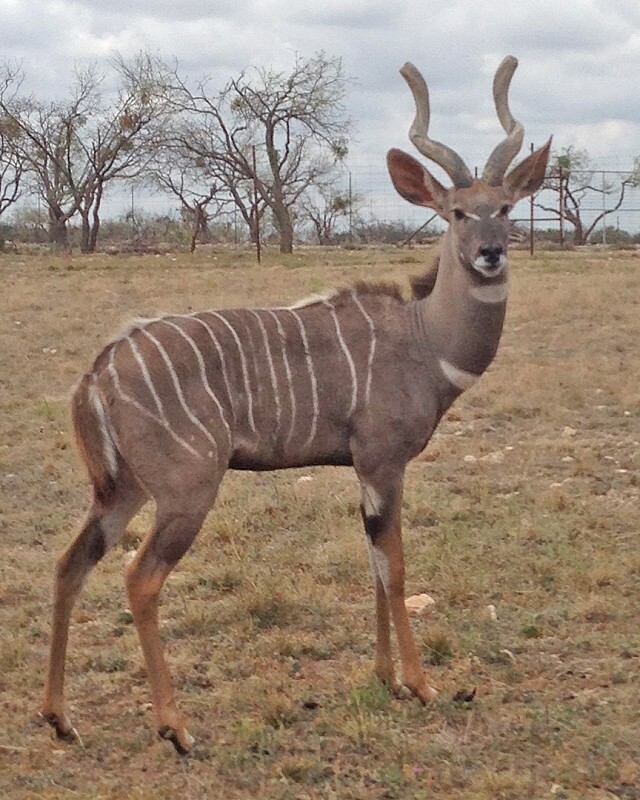 LESSER KUDU BULL, A HUGE GROUP OF MOUFLON, MOUFLON RAMS, AXIS BUCKS, BLACK HAWAIIAN RAMS, MARKHOR BILLY, ROAN BULL AND PEACOCKS! These auctions are ending soon so log in to your account today to start your bidding! If you have any questions about the animals or the website please feel free to call us at 210-807-4247 210-807-4247 210-807-4247 210-807-4247. HAPPY BIDDING!!! 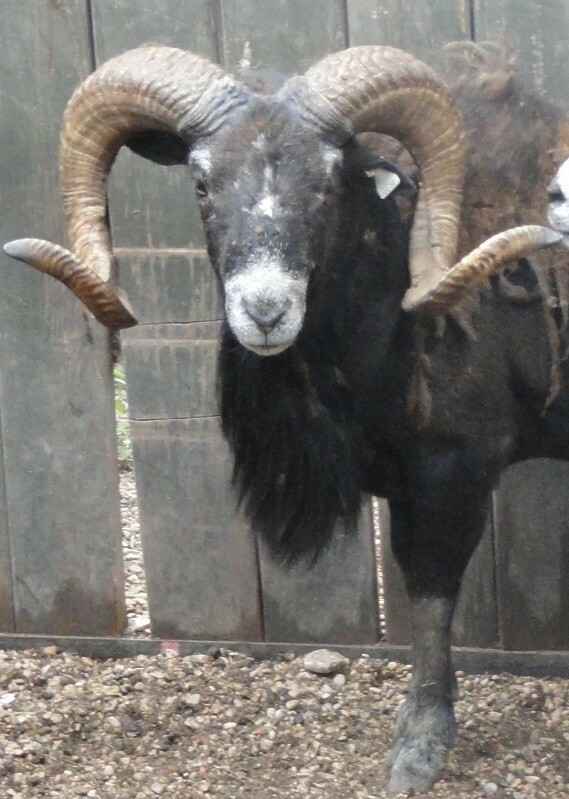 Click the link below to take you directly to the animal auctions. WILDLIFE BUYER IS ANIMAL CRAZY! WILDLIFE BUYER is going ANIMAL CRAZY!!!!! That’s right!!!! We have over 20 AWESOME listings right now! Don’t miss your chance at all of these GREAT ANIMALS! Right now we have listed….TONS of AXIS!!! Axis are hard to find animals right now! 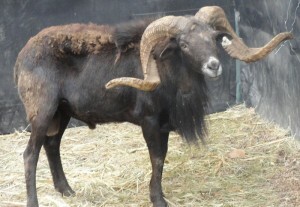 We have a couple or Scimitar Oryx listings, Lots of Barbado Rams, MOUFLON!, Red Lechwe, Nubian Ibex Billy, WILDEBEEST BULL!!! 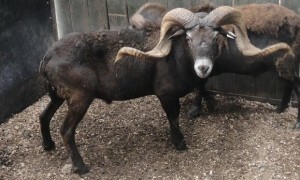 !, and a NICE ROAN BULL! Stock up your ranch right now by clicking the link below to get your proxy bid in! 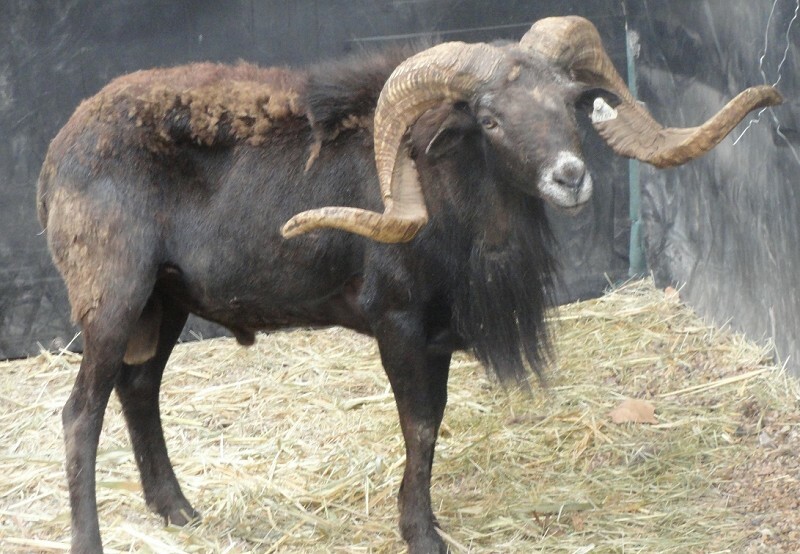 ANNOUNCEMENT: www.ExoticClassifieds.com will be giving a FREE website away to whoever sells the most animals on www.WildlifeBuyer.com between now and April 30th!! That’s a $285 value!! 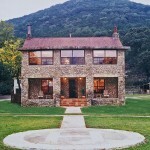 Circle H Lodge has only a few reservations open for SUMMER! 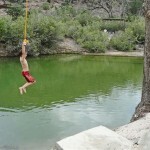 Spend your SUMMER VACATION in the TEXAS HILL COUNTRY! Circle H Lodge, a historic house from the early 1900’s, is near Leakey, TX, in an area of the Texas Hill Country noted for magnificent scenery. BRING YOUR FAMILY AND ENJOY A NICE QUIET VACATION! You will find the dates that open for Summer! Call the office today 830-275-4015! 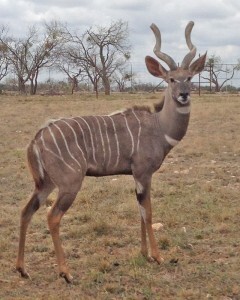 Located on a private exotic game ranch with no public access. Luxury 2 story rock house with 5 bedrooms and 2 full baths with towels and linens provided. Fallow, Kudu, Wildebeest, Gemsbok, Watusi, Ibex, Aoudad, Sable, Scimitar Oryx, Addax, BlackBuck, Bongo, Axis, Persian Gazelles, Mouflon, Impalas, Sika, Rams, Red Sheep, Transcaspian Urial, Blesbok, Waterbuck, Zebra, …etc. Maverick Creek Ranch is offering guided quail hunts. $750 per person per day, minimum 3 hunters. $150.00 per person room and board. Email louismathisconsult@gmail.com for more information. Looking to get away for a romantic getaway or special time with the family? 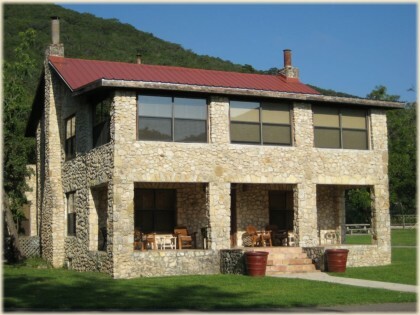 Circle H Lodge at Circle H Ranch is the perfect spot to make memories. Book now and receive $100 off any two or more night stay during the Winter Season! 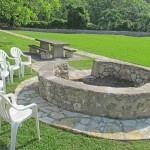 Visit us at www.circlehranchtexas.com or call Jen to book today at 830-275-4015. 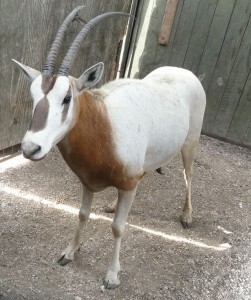 Want to Buy or Sell some Exotics?? ?